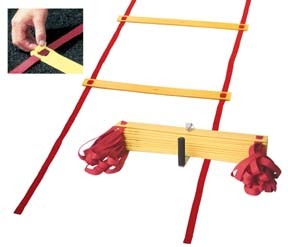 Agility Ladder...Used for improving agility, coordination, foot agility, foot speed & balance...Slats are adjustable & have foam rubber backing to reduce shifting & sliding on hardwood floors. 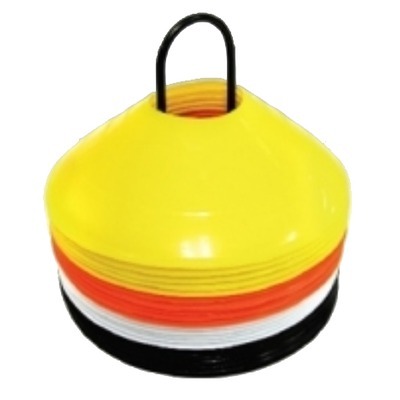 Hard PVC - Eliminate questions about where to change direction with these highly visible agility cones. Lightweight and portable. 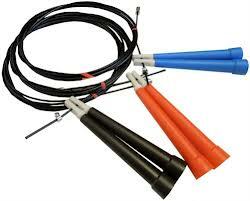 Durable, easy to see markers. 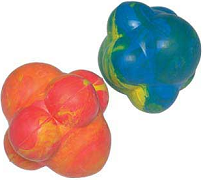 Made of PVC, domes will not break when struck. Use indoors or outdoors. 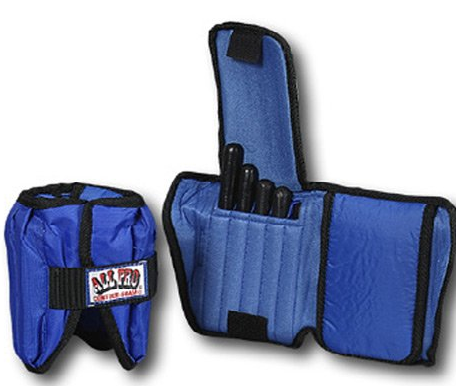 Set includes 40 domes (10 of each color) and stacking carry handle. 7" diam. 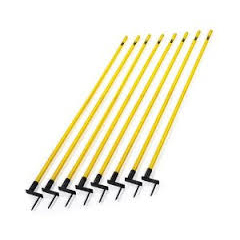 x 3" H.
8 Bases, 12 Poles Set...Includes fillable dome cones, clip connectors and 39” poles. 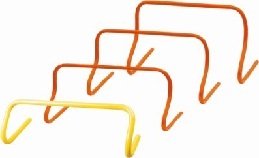 Hurdle bar is adjustable from 6” to 30” high. 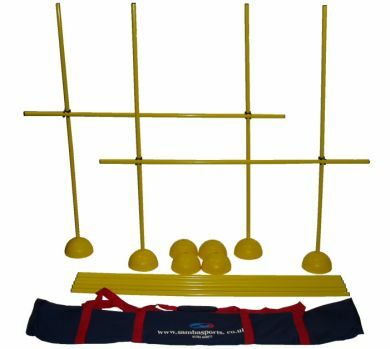 Agillity cone set with 12 cones and 6 poles. The cones are 12" diameter and 6" high, poles are 40" long. 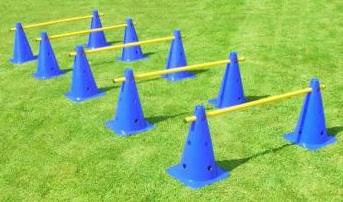 Poles adjustable to 4 different heights. 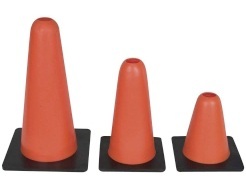 features: cones 6" high 12" diameter. 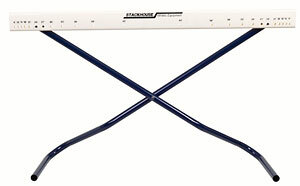 adjustable height - 4 positions. 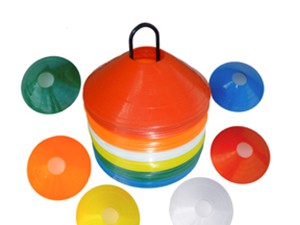 This 19" diameter ring has a true flat design, making it ideal for use on indoor surfaces. 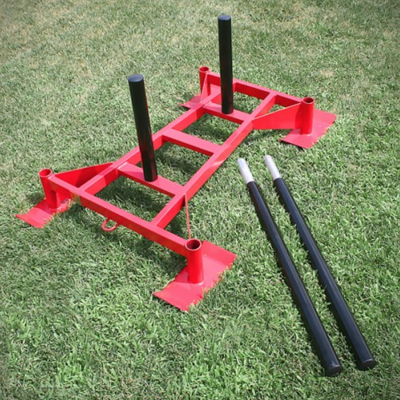 Keep drills safe with this hurdle that collapses when hit. Height varies from 6" to 42", adjusting to 12 positions. Gateboard measures 41". Rigid high-impact PVC gateboard will not splinter. 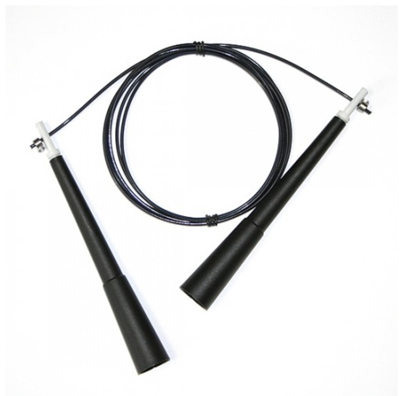 Powder-coated 1" tubular steel legs are rust resistant. 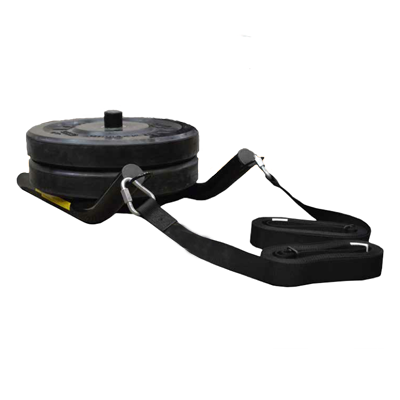 The Weight Adjustable Ankle Weights have a one-size-fits-all design that provide you friction-free comfort. 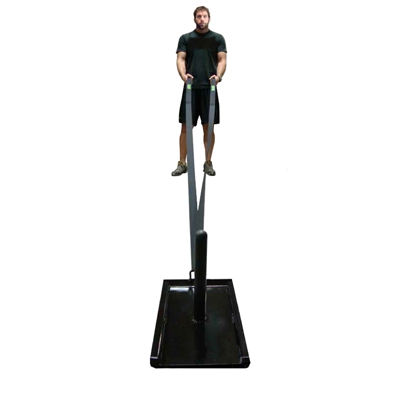 The Cone Set provides the ultimate versatile training aid for athletes looking to improve their speed and precision. Used by coaches at all levels, cone training can maximize your acceleration, deceleration and agility. 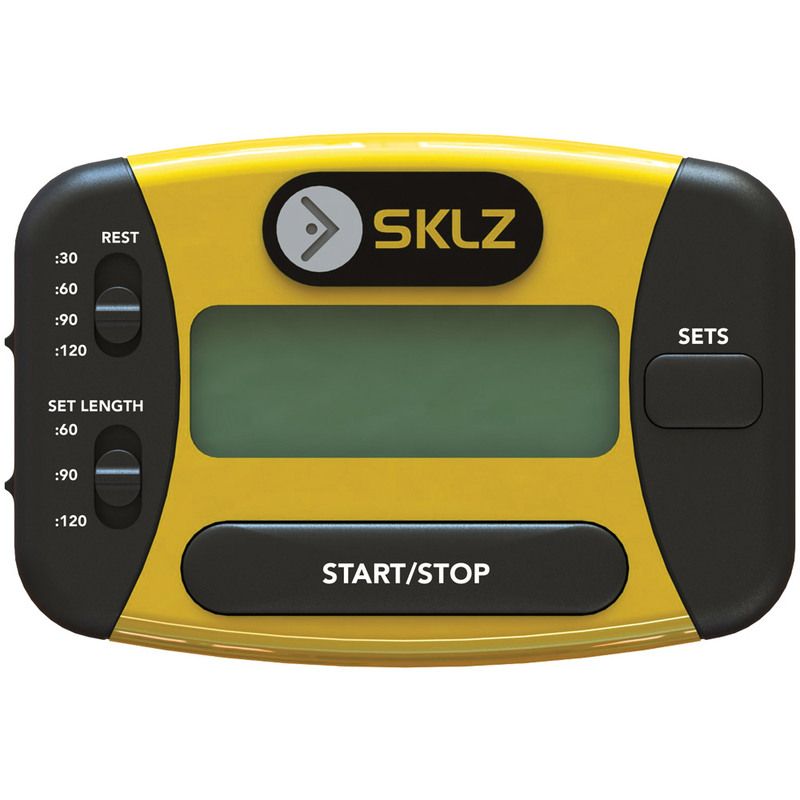 They are the perfect tool for soccer, football, lacrosse, field hockey and all other sports where being quick and agile are key. 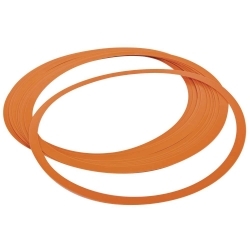 Stainless Steel tangle free flexible wire very smooth while turning. 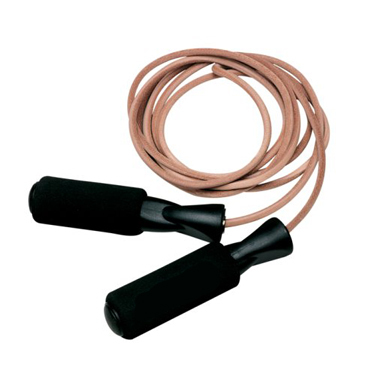 The one-size-fits-all 4-lb pair of Hands-Free Wrist Weights are adjustable and designed for freedom of wrist and hand movements. 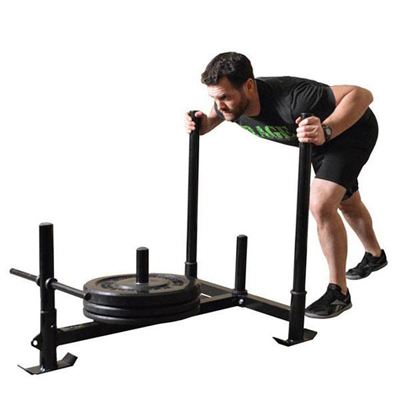 The Professional Driving Power Sled is the most durable Push / Pull Sled in the market today. 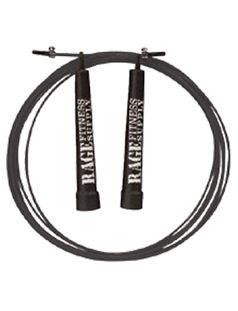 The R1 Speed Rope was not only designed and tested to outperform any other jump rope available but also has the claim of fame of being the world's fastest speed rope.